YogaOne offers foundational RYT200, advanced RYT300 program to bridge from RYT200 to RYT500 certification with Yoga Alliance, as well as continuing education programs. YogaOne’s RYT 200 Hour Immersion Teacher Training is designed to begin or reignite your path as a yoga teacher and to deepen your understanding of the path and practice of yoga. 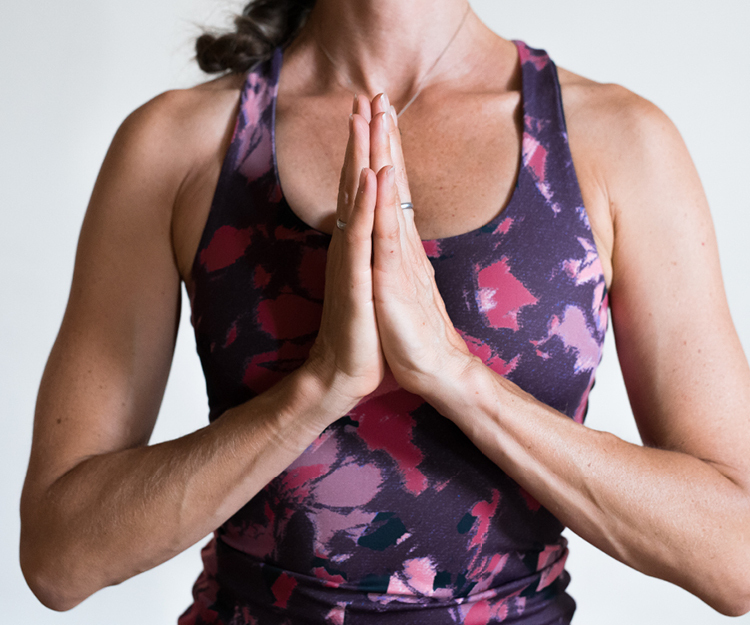 Led by Heidi Lehto and a powerful team of highly experienced assistants, YogaOne’s Immersion Teacher Training is a life-changing course in personal growth and human development through yoga. Acquire the building blocks to becoming a powerful, authentic and dynamic yoga teacher and deepen the practice you already love. In this intensive training, more will be asked of you than has ever been asked of you before on every level (mental, physical and emotional) in order gain access to the highest and best version of you. If you are ready to live your life to the fullest and discover what’s possible, then you are ready NOW! Note: There are 3 components to YogaOne's 200 Teacher Training that incorporate hours in contact with the Trainers at the in-studio Trainings with practical hours on your own spent reading, personal study, and reflection as well as taking, teaching, and assisting classes. YogaOne’s RYT 300 Hour Advanced Teacher Training was created and customized for graduates of any RYT 200 hour teacher training program to take your teaching to the next level and to acquire and advance the skills necessary to become an authentic, masterful and transformative yoga teacher in your community. The program consists of a Core Curriculum and Electives to get to 300 hours. Core Curriculum (150 hours) plus Electives (150 or more hours of training topics you choose) equals 300 hours. You will learn tools for sharing powerfully, sequencing intelligently, speaking essentially, touching and adjusting students subtly and supportively, seeing and working with energy and using your true voice powerfully. In short, you will go from good to great. Any of RYT-300 courses (mandatory or electives) can be taken individually and separately as part of your learning and/or CONTINUING EDUCATION with Yoga Alliance. They frequently offer special programs/classes. From teacher trainings (in case you want to become a certified teacher) down to beginner classes... This is pretty fantastic because it turns the studios from just places to take a class into a self-perpetuating community. The Core Curriculum of this revolutionary program consists of Lead to Inspire Mentorship Program (*3 - 6 month long on 4 Saturdays and 4 lunchtime bridge calls or a 5-day immersion, students choice) and several Core Curriculum trainings designed to draw out the powerful and authentic teacher already inside of you through experiential learning, practice teaching and uplifting feedback/homework exercises. 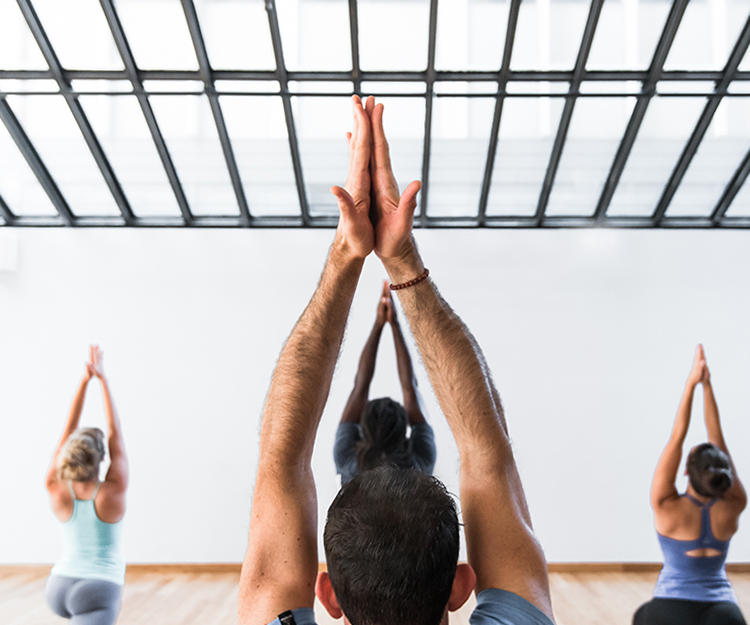 Elective Classes include opportunities to learn about of different styles of yoga (ex: Yin Yoga, Hot Core Cardio, Kids' Yoga) or to dive deeper into different aspects of yoga (anatomy, chakras, subtle energy, pranayama, meditation, yoga philosophy), or both. How you choose to complete your 150 hours of electives and the time in which you do it is student directed. That means: IT’S UP TO YOU! Q: Do you have to be enrolled and be a part of YogaOne RYT300 to take trainings offered at YogaOne? A: You do not have to be enrolled in YogaOne RYT300 to take trainings/courses at YogaOne. Q: Do you have to be a yoga teacher to take individual courses offered under YogaOne RYT300 umbrella? A: You do NOT have to be a yoga teacher to take courses under RYT300, except for Lead to Inspire Mentorship. You can take Rocket Yoga, Hot Core Explosion or Yin Yoga Trainings without being a registered yoga teacher. Join us and evolve as a human being and as a yoga practitioner.